Nike Basketball is currently trotting out 10 of the 16 teams left in the NCAA’s March Madness Sweet 16, and in honor of the occasion, the Swoosh is introducing four new colorways with the ‘One Shining Moment‘ theme present through metallic and iridescent branded accents in their Time To Shine Pack this Friday, March 24th. 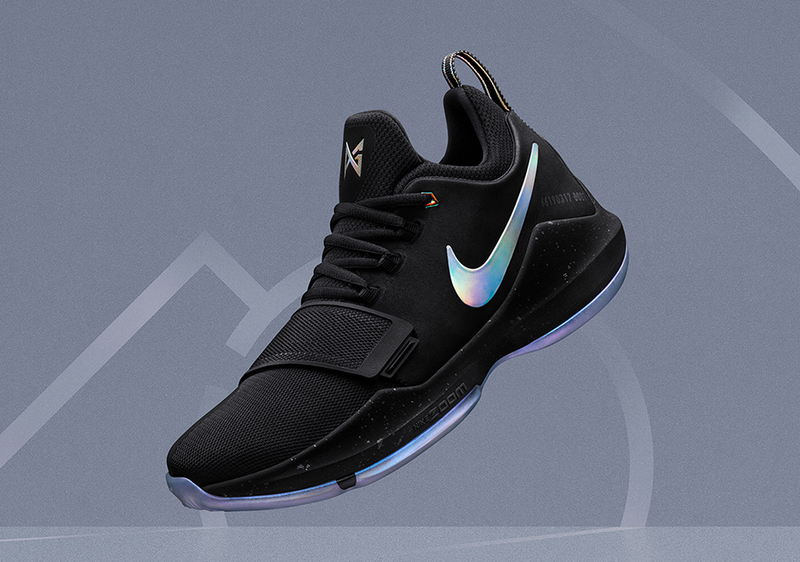 But the standout news here is that the ever-popular Nike PG 1 “Shining” will get a re-release with wider availability after a limited run sold out to mark the debut of Paul George’s Nike signature debut. 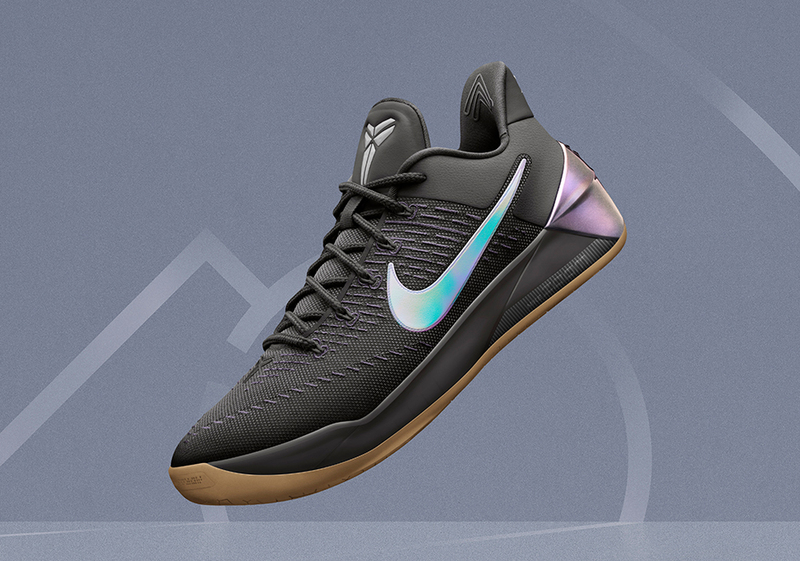 The popular colorway was once rumored to be limited to 12,000 pairs, but it looks like Nike Basketball is bringing the option back for those of you that missed out on the $110 model the first time around. 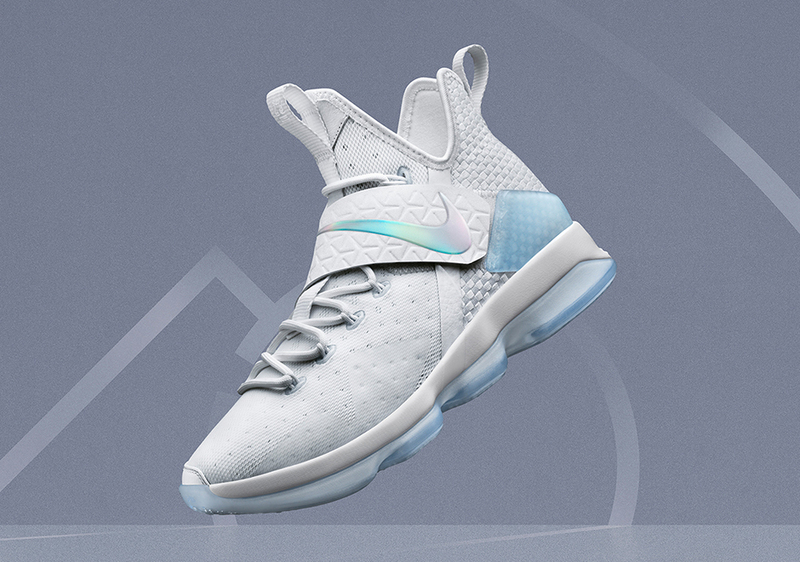 As for the other pairs included, the LeBron 14 gets its iciest installment yet with a simple white mesh upper accented by Metallic Silver throughout. 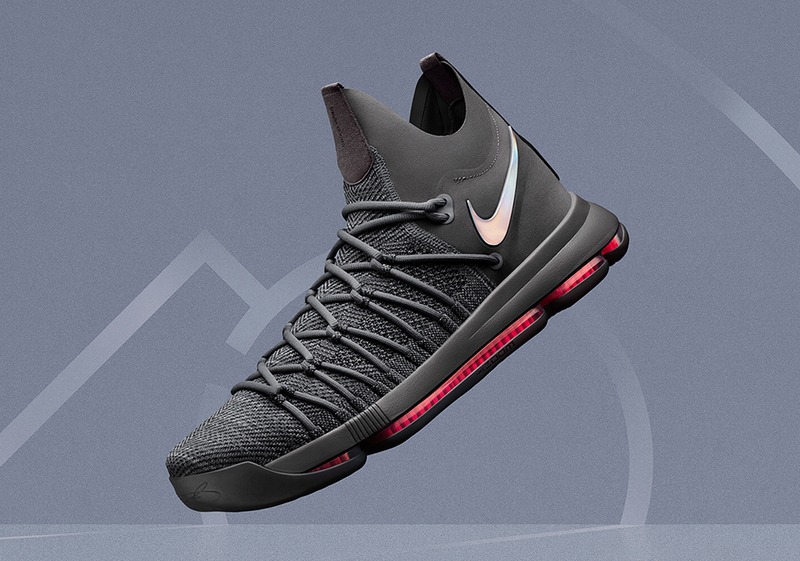 The Time To Shine Pack will also introduce the world to the first installment of the KD 9 Elite featuring a more wearable upper than ever with the help of full-length Zoom cushioning. Unlike past Elite installments, the price point remains the same despite the overhauled upper at just $150 USD. 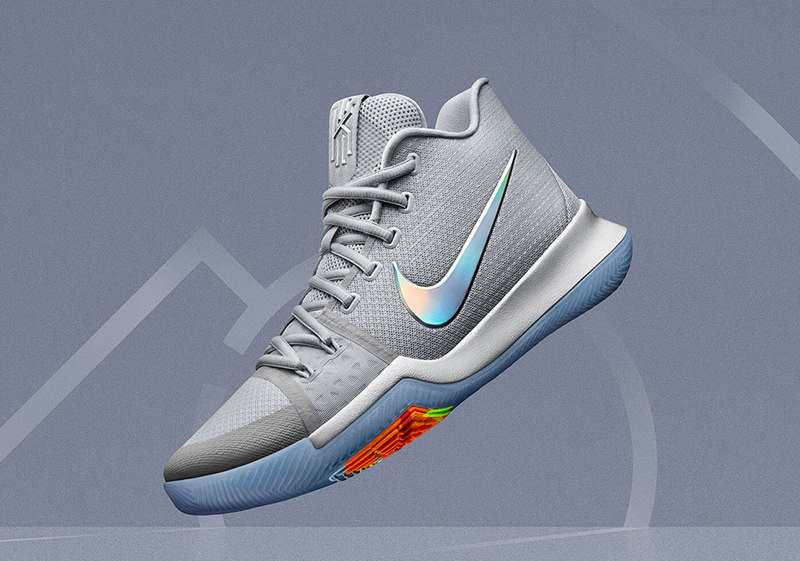 The Kyrie 3 features a colorway closely resembling his teammate’s, but with a vibrant pop on the unique traction system peeking through in Multi-Color form. Check out preview shots of each of all 4 of the Time To Shine offerings below and stay tuned for more Release Date updates right here on Sneaker News. 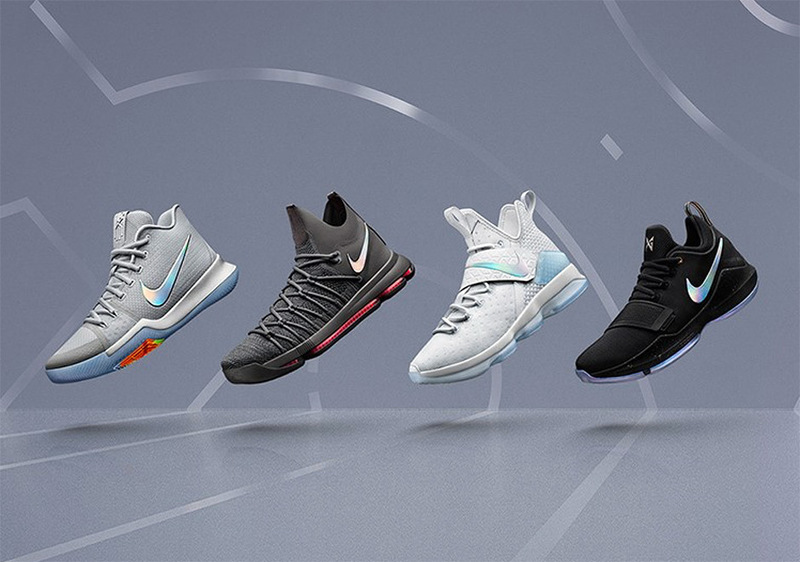 You can find each option available via Nike.com this Friday with prices ranging from $110-$175 USD.